How Do Coin Dealers Get So Many Coins Limited Coins? How Do Coin Dealers Get So Many Coins That Are Limited to One Per Person? 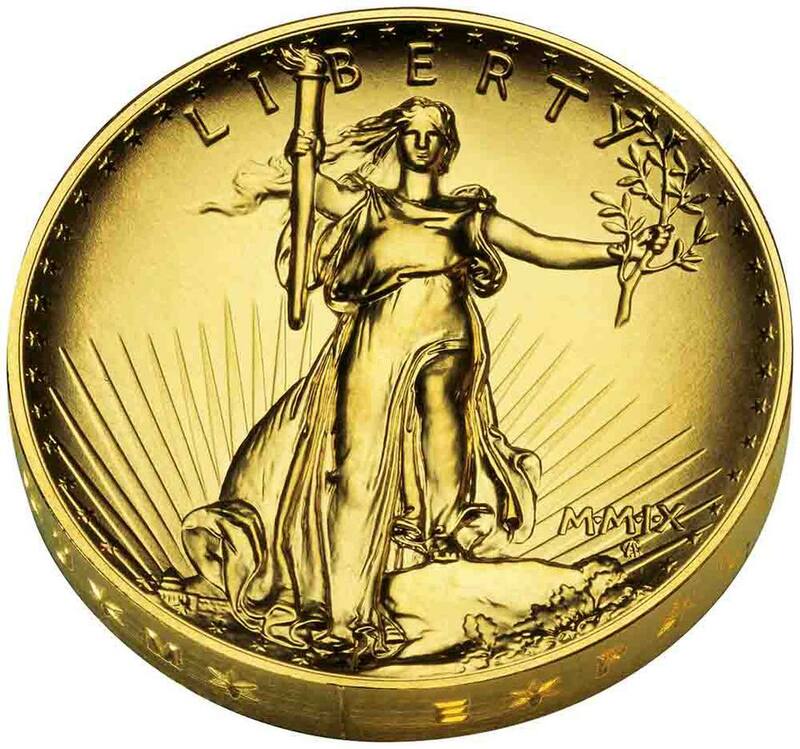 The 2009 Ultra-High Relief Saint-Gaudens gold coin had an initial issue-limit of one per person. Photo courtesy of the U.S. Mint. David A. in Kentucky writes in to ask, "If we are only allowed to order one 2009 ultra high relief gold coin, how do the coin dealers get so many?" The way coin dealers get so many limited-issue, one-per-person coins is that they have all of their employees buy as many as they can in every family and friend's name they can pull off! These dealers typically pay employees a $20 to $50 bonus for each coin they bring in, in unopened Mint-shipped boxes. That is, the dealers pay their actual cost including shipping, plus a bonus amount. The coin dealers also frequently extend this offer to customers and others. I've even heard of dealers cooperating with local coin clubs and running ads in the newspaper or online for people to order the one-per-household coins for them! I remember when everyone was after the first three First Spouse coins, before the Mint jacked the premium up by $150 more. I bought five coins of each first lady on my and my relatives' credit cards, and sold them, unopened, to a coin dealer for $50 to $100 each over my cost. The first First Spouse coin, Martha Washington, earned a $50 premium. The second coin, Abigail Adams, earned an $80 bonus. By the third coin, (Jefferson's Liberty), that was a cool $500 profit for driving across town and delivering the boxes. I had the reimbursement well before the credit card bills arrived, which I then paid off in full so there was no interest. In addition, on most of these cards, we got 2% to 3% cash back on purchases, which made the deal even sweeter. If you want to join in this cash-cow, ask the coin dealers in your area if any of them are paying premiums for mint-sealed new coin releases. Some dealers also allow you to ship the coins to them at their expense, and they'll send you a check, which means you could try to work a deal with big dealers anywhere in the country. Caution: The number one rule for selling one-per-person coins this way is that you cannot even open the Mint-sealed shipping carton, so never order other stuff for yourself at the same time. You just slap another mailing label on over the original one, and send it onward without opening it. Be sure to use a black marker to cover any bar codes or other tracking and delivery stickers on the box before re-mailing. In order to find dealers that might be interested in contracting with you, contact the ones you see selling the most coins of this type and offer your services the next time a one-per-household coin is going on sale at the U.S. Mint. When you make an arrangement to sell a coin dealer a limited issue coin, be sure to get a commitment in writing, in case you need to "remind" them of their promise later. They're usually so eager to get the coins that a cancellation isn't anything to realistically worry about. Still, it doesn't hurt to save an email confirmation of your deal, just in case. Just keep in mind that it's a two-way street. If you're happy to take their $50 per coin profit and promise them the coins, and then someone else comes along offering $75, if you gave your word you must keep it, just as you would expect the dealer you are selling to to keep his word and not stick you with the coins! Oftentimes the dealers will pre-sell the coins you are buying for them, so keep your end of the bargain and you'll have a steady customer in the future for these lucrative one-per-household types of coin deals. Are Two-Headed Coins for Real?